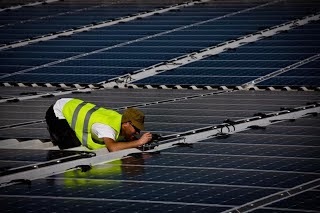 Have you ever wondered where your software comes from? I can't say I'm particularly pretentious but I usually like to know more about the company that makes a certain product or service which makes me happy. 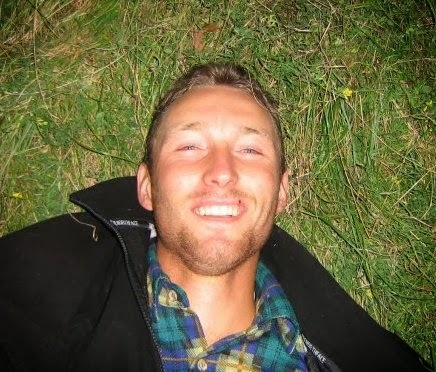 For instance, I'm impressed by the GoPro success story. I love that camera and I want to know more about the company and the founder. * Part of the Japanese conglomerate Sony Corporation. Sony Creative Software is currently owned 75% of Sony Group and 25% of The Michael Jackson (his heirs). Chart by Top 10 Reviews based on factors like ease of use, supported video formats, editing tools and online customer support. We do the research so you don't have to. 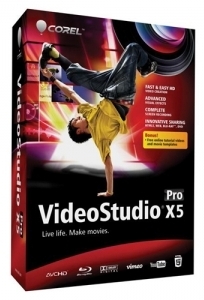 The same goes for my favorite video editing software - Magix Movie Edit Pro Plus. Since I already like most stuff coming from Germany (beer, cars, green technology, the autobahn, etc.) I was indeed impressed to learn that Magix is a German company. They simply dominate the German market and other markets in Europe - I literally saw tons of Magix software boxes on the shelves of MediaMarkt stores (in Belgium and Germany where we have most of our green energy gigs). Funny how each company name is connected to a certain product. 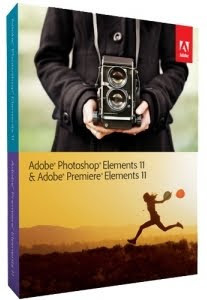 If you tell me Corel - I think about Corel Draw, if you tell me Adobe - I tell you Acrobat Reader for PDF documents, tell me Sony and I'll tell you electronics, etc. 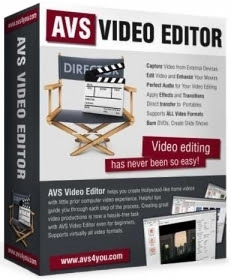 Not every software company is known for the video editing program though - they each have a flagship product which we automatically assign to them when one mentions their name. 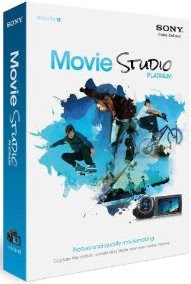 Magix is very well known for their professional music making software - Samplitude - as well as for the consumer version Magix Music Maker. Roxio is known among gamers for their video capture card that lets you capture, edit and share your Xbox 360 or PS3 gameplay footage in High Def. Another interesting thing is that some programs are owned by the same company. 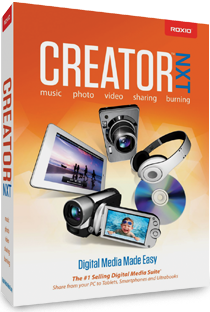 Corel bought Roxio Creator from Rovi and Pinnacle Studio from Avid. 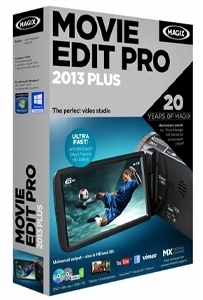 So, along with their famous Corel Studio Pro, they now sell the majority of consumer video editing software on the market - they're practically the leader in this space in terms of sales volume. 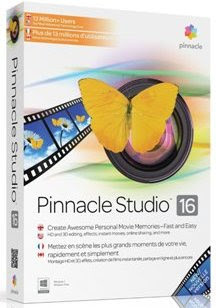 They advertise Pinnacle Studio as the No. 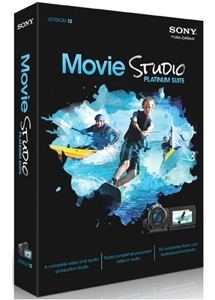 1 selling video editing software. Let's just be amazed by Corel a little bit more: they also bought InterVideo which had acquired Ulead Systems (I actually used Ulead video editing software some years ago). 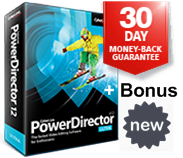 And guess what - Ulead was based in Taiwan just as the company that makes PowerDirector. 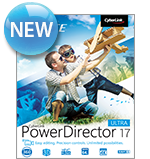 CyberLink, a software company from Taiwan, has a strong community in the western world due to their highly appreciated PowerDirector video editor - ranked No. 1 for enthusiast filmmakers. From my first hand experience with them, I can tell they literally treat their users and affiliates like partners.